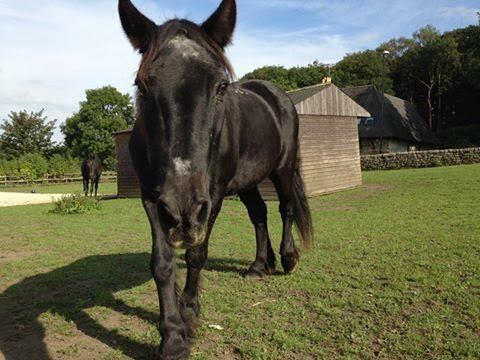 A very sad post today as Hope Pasture's announce the loss of their longest standing resident, Tina. Tina was 36 years old and very much part of our family. Absolutely loved by all who met her, cared for her, sponsored her and interacted with her on our pony days due to her very lovable character, Tina is so sadly missed on the yard. It will be so difficult to get used to her absence. 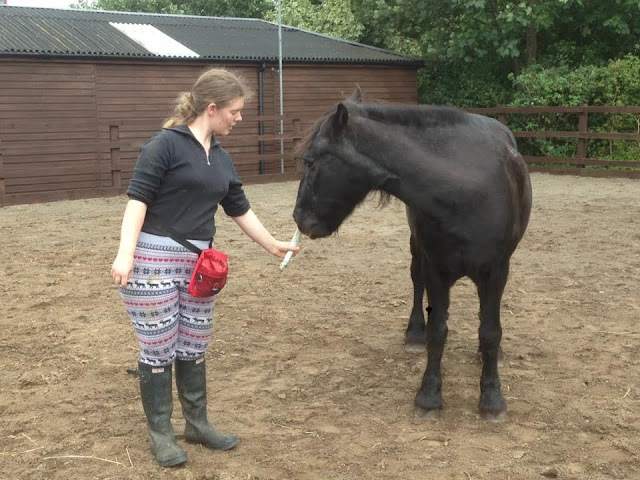 Tina is one of the only 16 remaining residents who were living on site when Hope Pastures was created as... a new start to a rescue centre which looked likely to close any day. 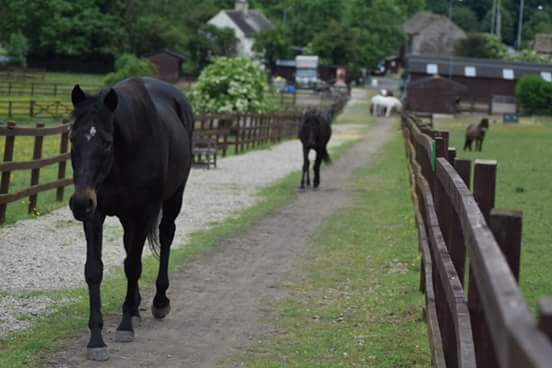 In the final days, two extremely kind individuals took on the immense responsibility of 16 Equines who would otherwise been sent to other rescue centres or even worse, euthanised. One of them was Tina, then a 20 year old pony who had only ever known the fields she was born in. Tina's mum was called Sweet Charity and had been rescued in the late 1970's from a life of cruelty and neglect. Once in full health she was rehomed and unfortunately a colt from a neighbouring field escaped and fell in love with Charity. 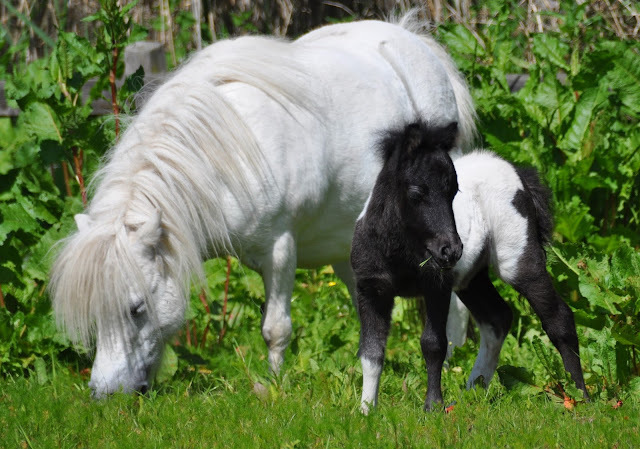 Tina was the resulting foal, and you can see a photo here of her at just a few days old with her mum. Tina had a great love of food and was very cunning at figuring out where any food was stored. She would proceed to drag, pull and stomp her way to break in to any feed store, regularly seen pulling a poor human behind her! We had to develop lots of ways of preventing Tina from accessing food, or she would happily eat until she burst! In her final years Tina was lucky enough to have lots of extra attention and fuss from many of our dedicated staff & volunteers. She even learned how to work for her treats, with our staff member Abi teaching her clicker training which Tina loved. Sadly Tina became poorly on Tuesday, a recurring mystery illness she had since 2011 reared its ugly head again. Despite our best efforts and dedicated care, Tina didn't respond to treatment this time as age wasn't on her side. As hard as it was we decided it was the kindest act we could give her in her twilight years, because this time Tina was so tired and had such a look in her wise old eyes that told us she was ready to go. 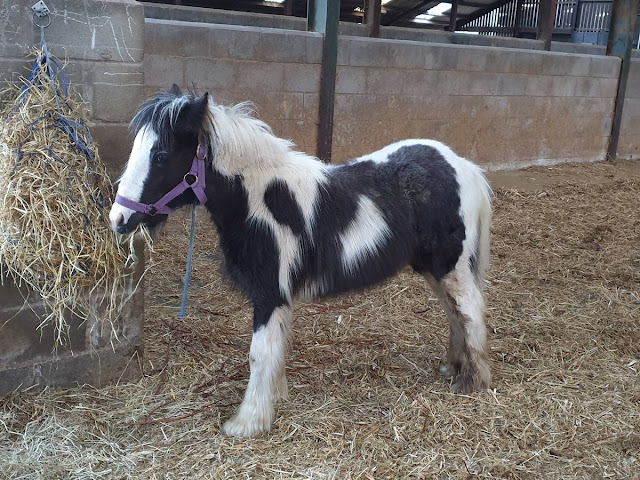 We know she will now be with her mum Charity over rainbow bridge, along with all the dozens-if not hundreds of other rescued ponies she has befriended and lost over her 36 years. Many,many people involved with Hope Pastures and what was Tethers End when Tina was born will surely have memories and photos of her, if you do we would absolutely love you to share these. Tina was a true legend in our eyes and will live on in our hearts forever. 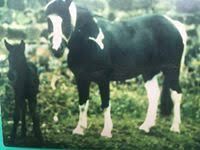 She leaves behind Paddy who is now in his early 30's and the only other surviving member in her herd of the 16 ponies who shared her field for at least 20 years. Rest in Peace old lady. We hope you have unlimited access to all the feed bins, carrots, polo mints & ginger biscuits you could dream of in pony heaven.